Last Wednesday was no ordinary. 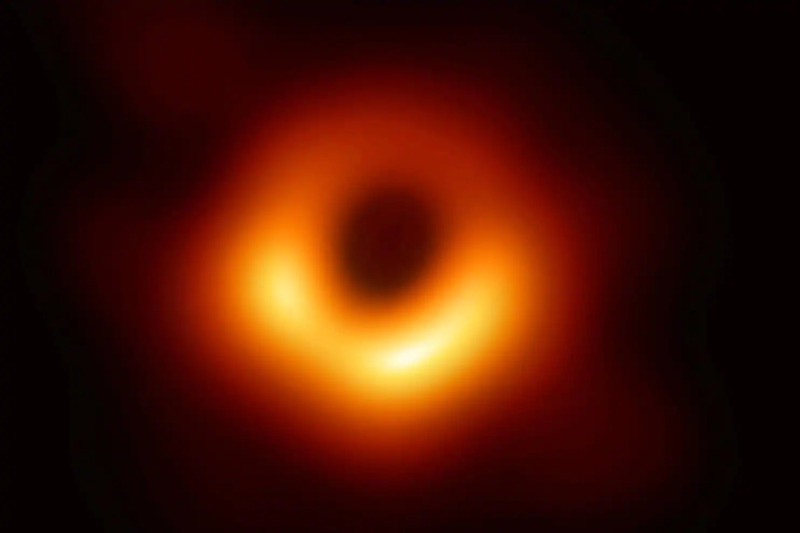 The event horizon team were able to engineer the first picture of a black hole. Since over a hundred 100 years, this has only been imaginary and theoretical. Not any more though. The super massive black hole being discussed here is in the center of a neighboring galaxy M87. It is approximately 55 million light years away. This is truly unprecedented and the science of it mind boggling. It took nearly 2 years and a team of 200 researchers to create an earth size telescope and stitch pieces with the help of super computers. Einstein’s general theory of relativity and the conceptual black hole with its singularity in the center where even light cannot escape stood true on observation of this black hole. Einstein discovered this in 1905. Truly remarkable. Just for comparison, the Hubble telescope was launched in 1990. The black hole is 6.5 billion (billion with a b) times massive than our sun. Sun on the other hand is so large by itself that it can fit about 1.3 million earth in it. Sun contains 99.86% of all the mass of our solar system. Around 40 years back we sent Voyager 1 and 2 in space. Both have managed to get out of our solar system cruising at a speed of 35000 miles an hour. They are still sending signals back on earth. It’s just mind bending considering the fact that Voyager 1 is more than 14 billion miles away from earth into an interstellar space and yet it is able to communicate with us. We toss around the term impossible for too many things in life. The overwhelming universe and the prowess of human intellect urge for a more calculated and considerate usage.